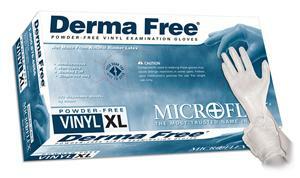 Features and Benefits: Latex-free formulation. Thicker for added protection without sacrificing tactile sensitivity. Powder-free.